BE ACTIVATED CLINIC – MY SADDLE SLIPS TO THE RIGHT! A before and after of a rider from the Tower Farm Clinic last week. These photos were taken 40 minutes apart. This lady does 30km endurance rides and was conscious that for years she weights her stirrups unevenly and causes her saddle to slip to the right. 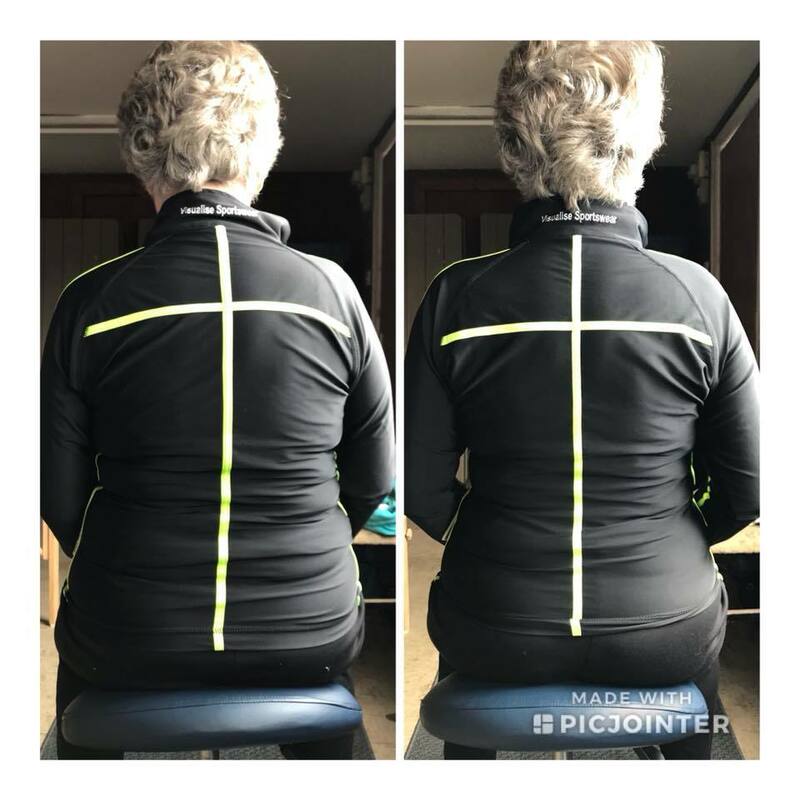 You can see in the left side photo how she loads her right seat bone and puts a lot of her body weight through her right side. This is due to a dysfunctional lateral sling, the group of muscles shown in the photo. 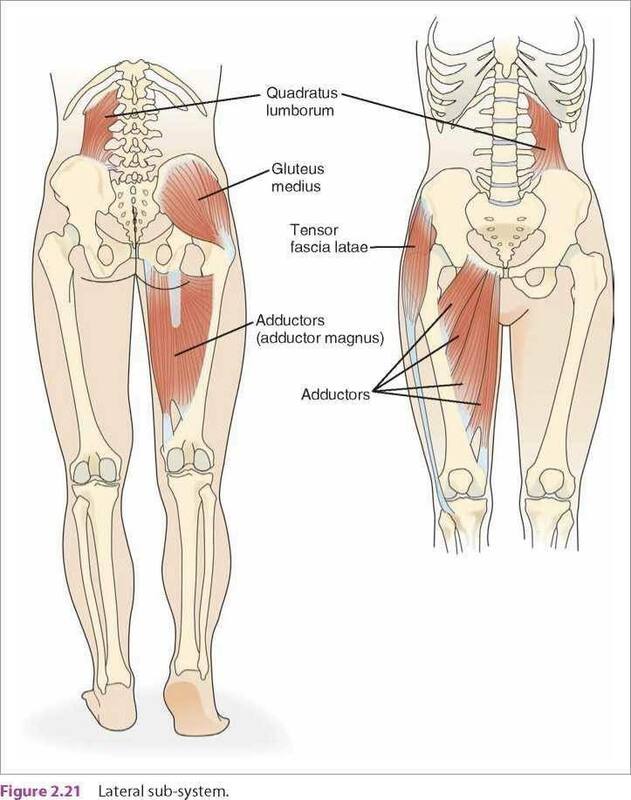 If gluteus medius is weak and quadratus lumborum is tight and weak it causes the rider to weight one seat bone heavier than the other. I released and activated the lateral sling, changed her breathing pattern to get her to use her diaphragm, and released and activated psoas and glutes. The after photo is on the right, even weight distribution through the seat bones and straighter posture. Magic! I e-mailed her these photos last night to ask if I could use them on Facebook and she replied to tell me yes and that she felt great, she really liked the way I seemed to get to the cause of the problem rather than just treating the symptoms, she’s finding it much easier to have her weight equally down through both legs and she’s working on her exercises. Job done!